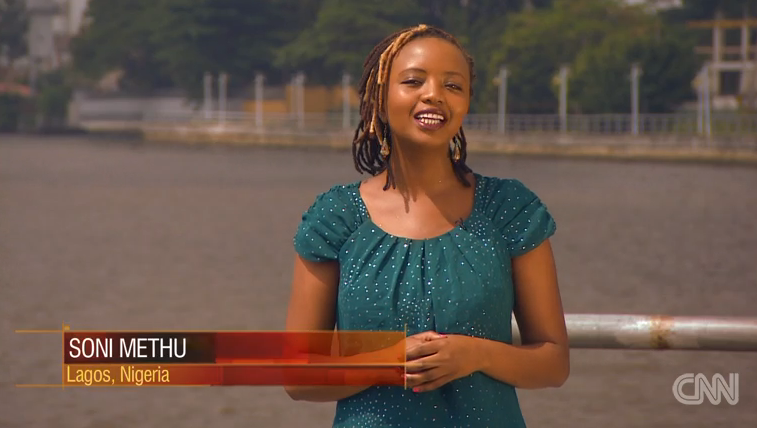 Soni Methu, the host of the feature program Inside Africa, is no longer with the network. When her contract went up for renewal, CNN passed on renewing it. She joined CNN International in summer 2014 as a feature host; in April 2015, Methu contributed some reporting. She was previously based out of the network’s Nairobi office.